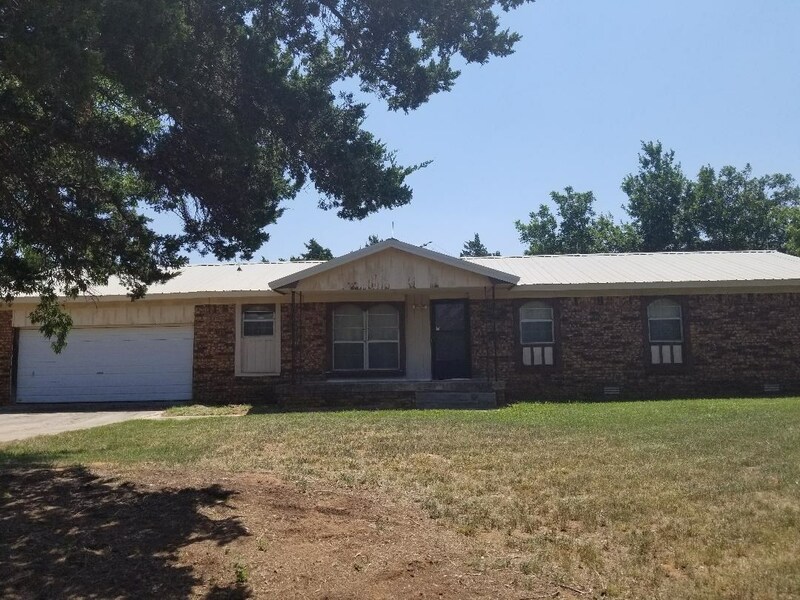 This 3 bedroom 2 bath brick home which sits on two acres features a single car garage, central heat and air, fireplace, metal roof put on in 2012 as well as a storm cellar and a small orchard. 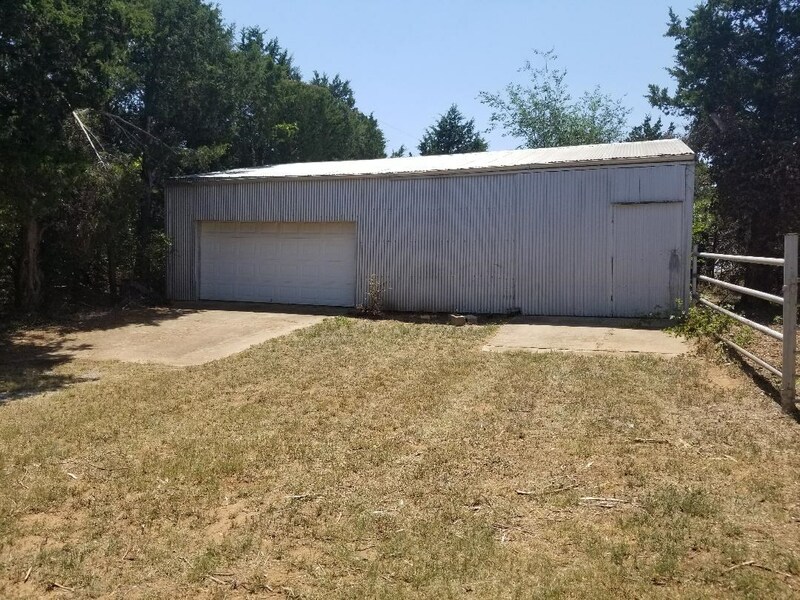 Property also includes a concrete floor shop building that has electricity and a horse barn with 2 stalls, feed and tack room. Lance Coffey is the Co-Owner of United Country Coffey Real Estate and Auction. He is a Broker and an Auctioneer, with over 20 years in business. In 1996, he was the Oklahoma State Reserve Champion Auctioneer. He is an overachiever, receiving the Honorary State FFA degree of Oklahoma, and performs numerous auctions for various charities and fundraisers in the community. He is a member of the Hinton Kiwanis club, and is a past president and currently sits on that organization’s board of directors, Coffey is also currently serving as the President of the Caddo County Fair Board. 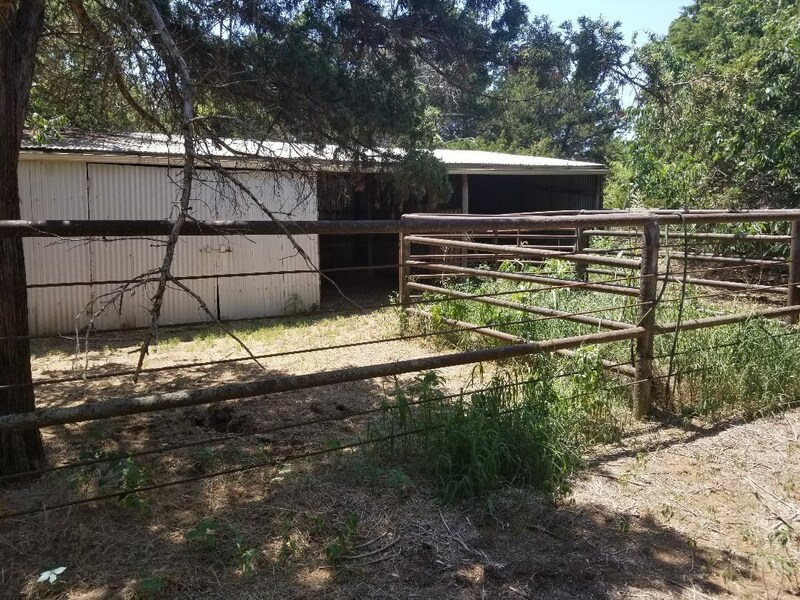 His past accomplishments include an Associate’s Degree in Science from Connors State University where he was on the Livestock Judging Team. He was on the Horse Judging Team at Oklahoma State University and he is currently the Hinton High School assistant wrestling coach. He and his wife, Carrie live west of town on the family ranch. He and his wife Carrie are sports, rodeo and Harley Davidson enthusiasts. They share their time with kids, Kwenton, Landon and wife Bre and grandson Louden.